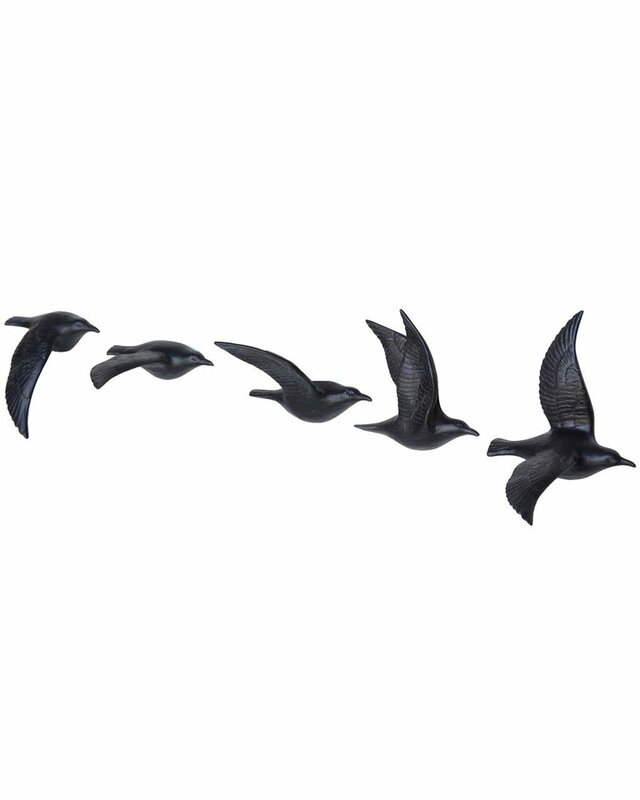 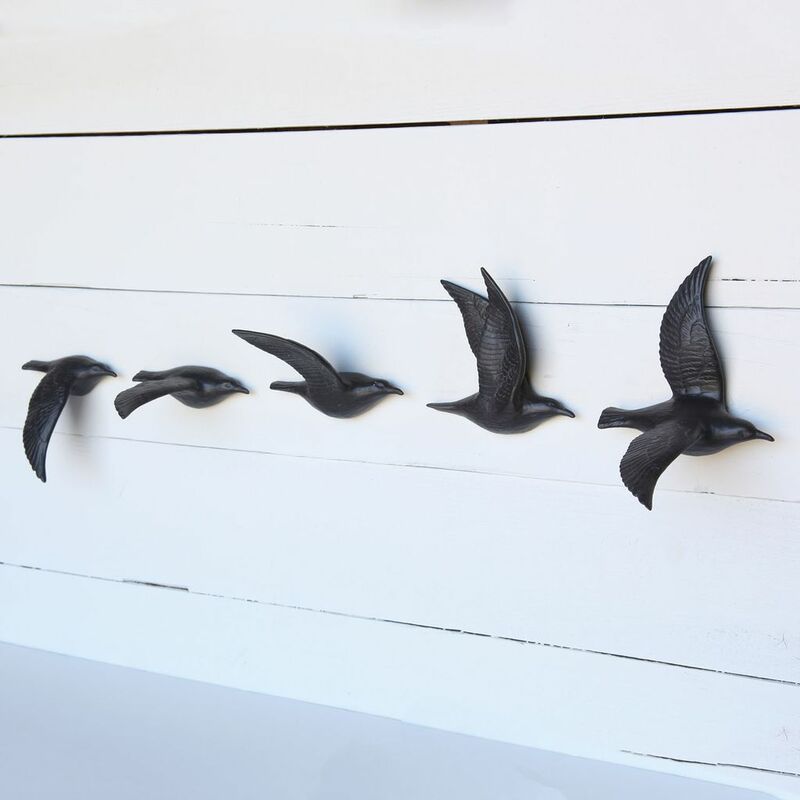 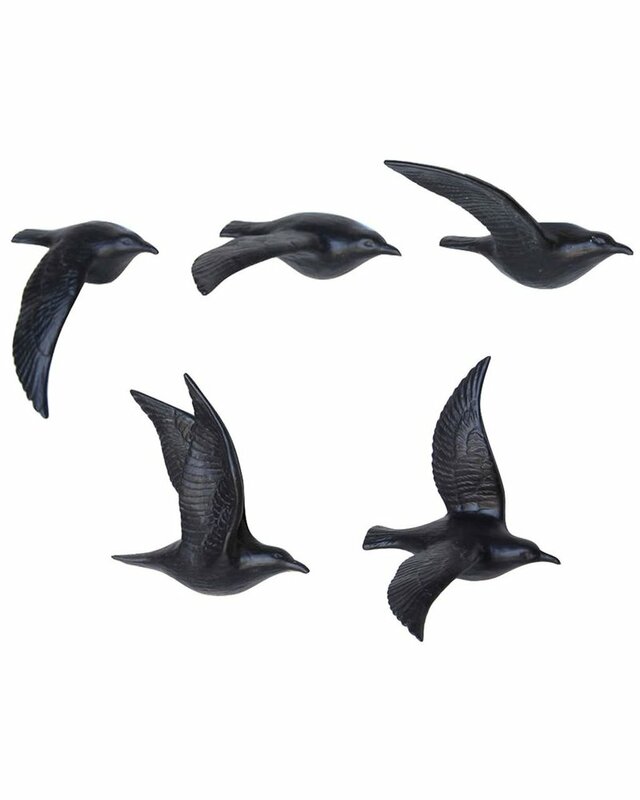 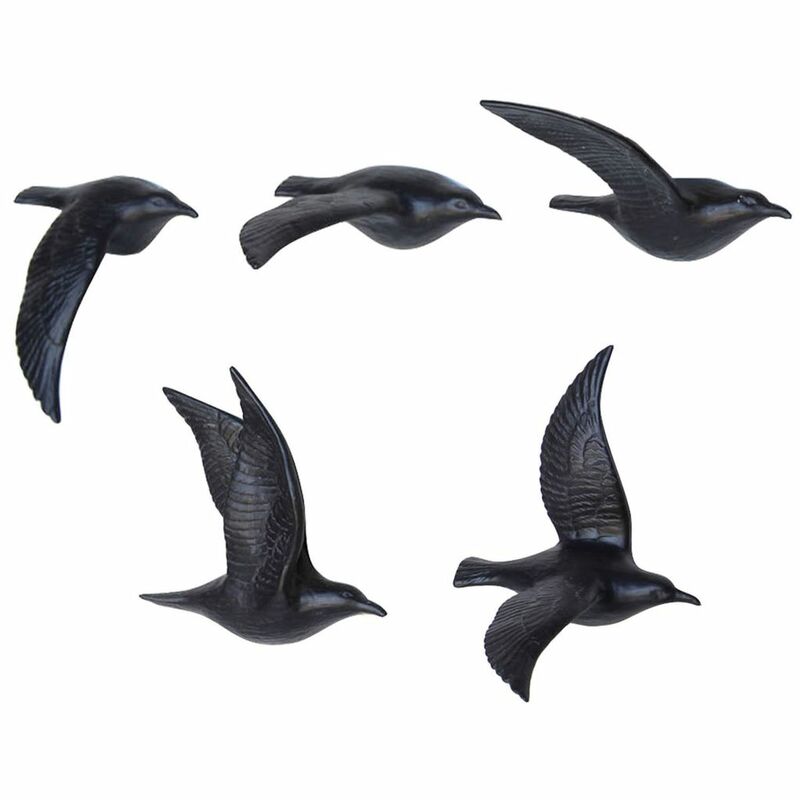 HomArt’s matte black bone china Flying Gulls soar over the ocean into your home to perfectly perch above a couch, TV, window, table, bed, desk, or absolutely anywhere. 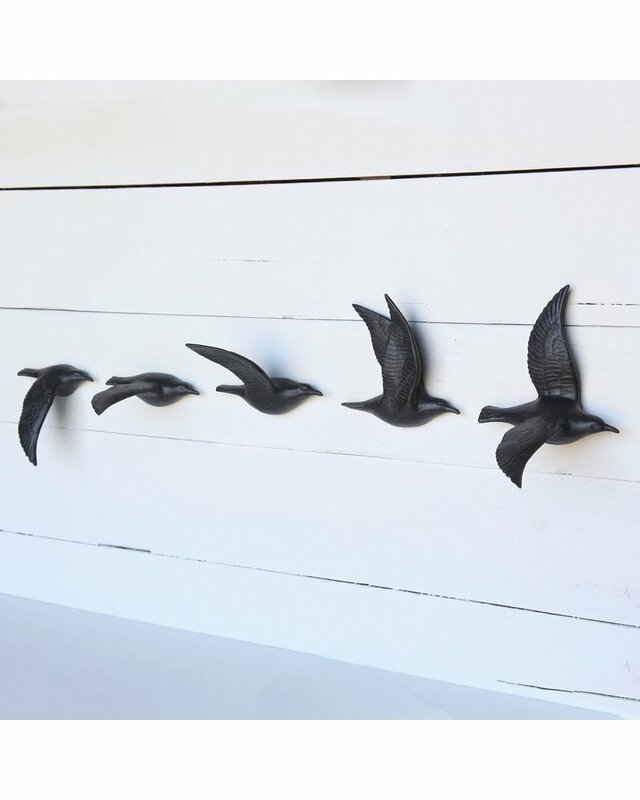 Arrange in a flock, or hang solo using the built-in keyhole. 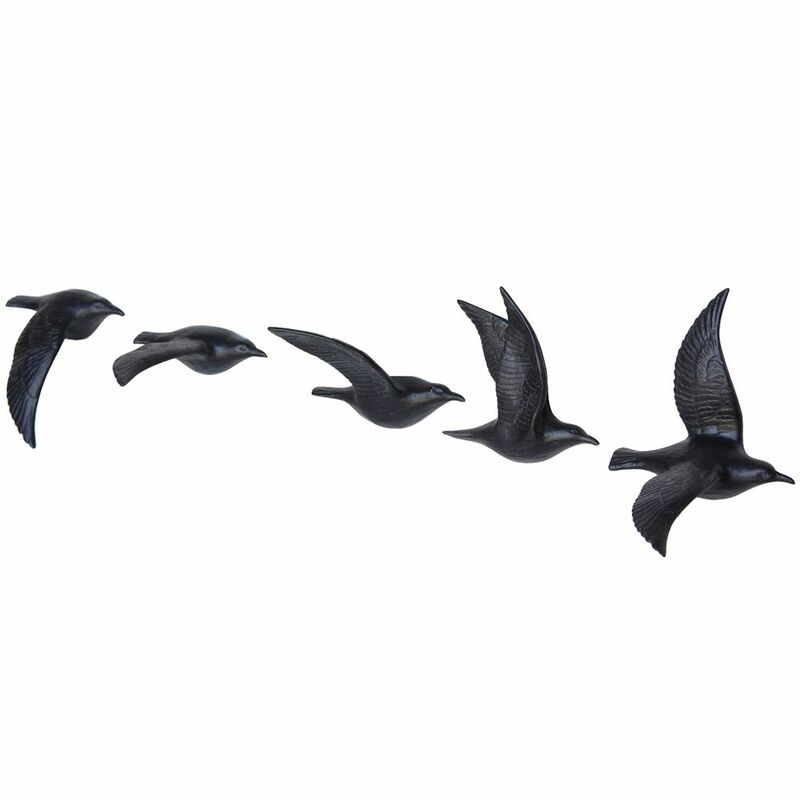 Slight color variations.